Amaia Steps Capitol Central’s second building offers well-designed studios, deluxe, and premier units, some of which have balconies that afford them a picturesque view of the metropolis. As soon as they are able to, hardworking Filipinos here and abroad want to provide their families quality homes they can call their own. Amaia Land now helps fulfill their aspirations by making quality homes affordable for most. 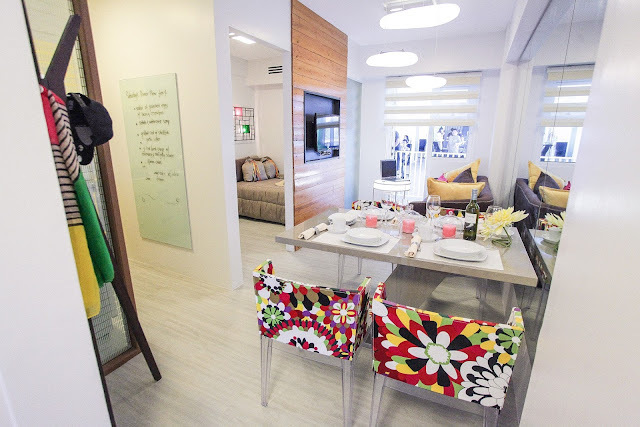 With this vision in mind, Amaia Land is once again welcoming potential homeowners in the Visayas region to the second installment of Amaia Steps Capitol Central, the South Building. 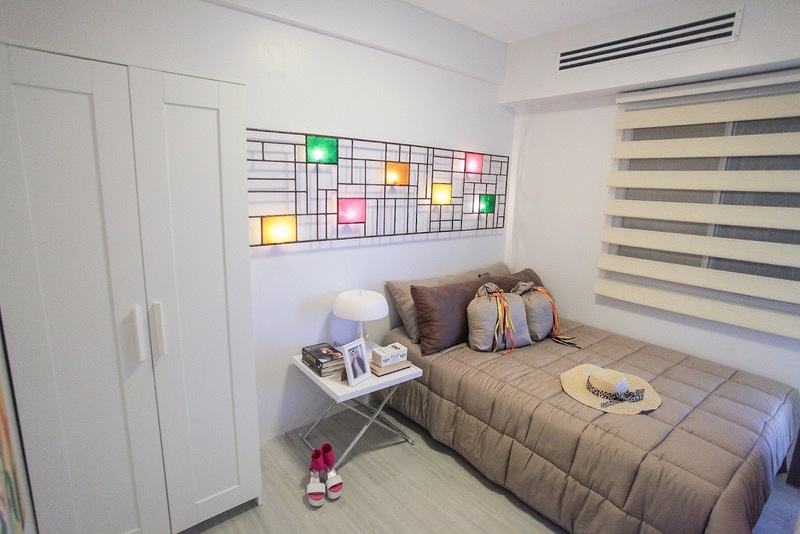 Go for that quality yet affordable home that you deserve with Amaia Steps Capitol Central’s South building, located at San Juan St., Brgy. 8, Bacolod City. Fueled by the success of the condominium’s North building which is now 100% sold, the project’s latest expansion will offer additional 276 residential units. 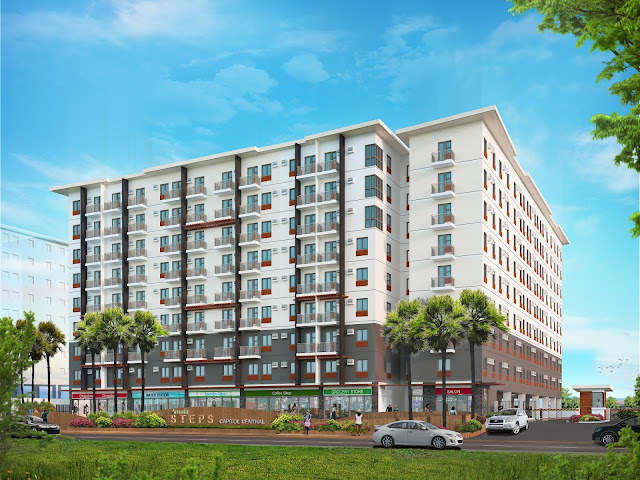 “Apart from offering the Bacolodnon the opportunity to invest in homes that are built to last, the launch of Amaia Steps Capitol Central’s second building likewise indicates that the North building, which was placed earlier on the selling block, was a remarkable success,” Amaia Land executives pointed out. 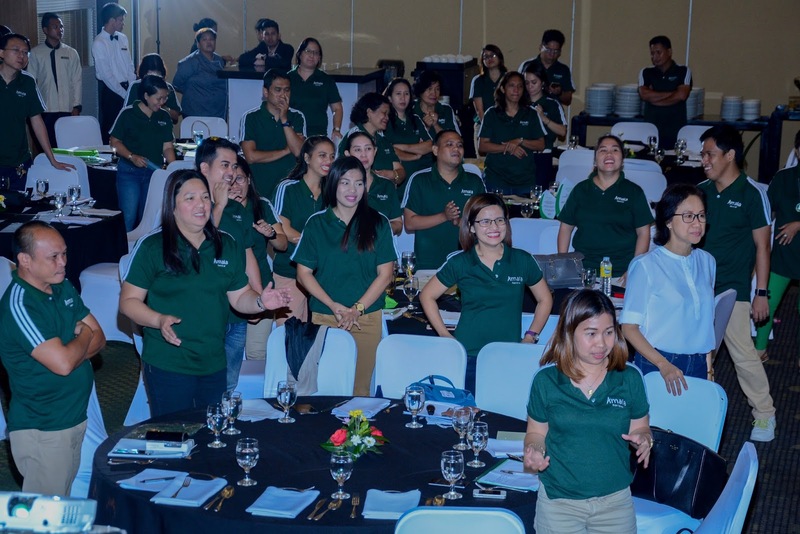 Amaia fulfills the dream of every hardworking Filipino to have a quality living experience as it officially launches the new South building of Amaia Steps Central in Bacolod City. Located at San Juan Street, Brgy. 8, in Bacolod City, the South building will give its residents a fine view of the city and the wide-open spaces surrounding it, as well as access to the lifestyle amenities found in the courtyard. These include a swimming pool, a play area for kids, a landscaped garden, and a multipurpose hall. Residents will also have access to the Capitol Central’s main park; the Ayala Mall that will soon rise in the area; assorted retail shops found within the property; and, as soon as construction is completed, two imposing establishments in the vicinity—Seda Hotel and Capitol Central Corporate Center. Amaia Steps Capitol Central’s new South building gives residents a fine view of the city and the wide-open spaces surrounding it, as well as access to the lifestyle amenities found in the courtyard. Prospective homeowners may choose from well-designed studios, deluxe, and premier units, some of which have balconies that afford them a picturesque view of the metropolis. And to make all these affordable for Filipino families, Amaia Land offers flexible payment schemes such as cash, deferred cash, and bank financing. For inquiries about Amaia Steps Capitol Central, check out www.amaialand.com or like www.facebook.com/AmaiaLand.